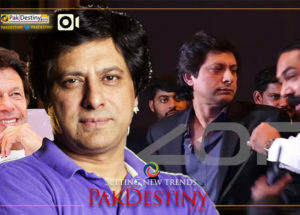 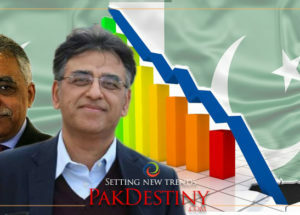 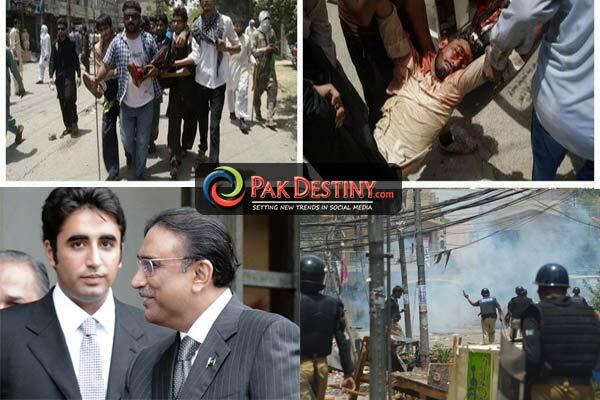 By Raza Ruman Islamabad, Jun 19 (Pak Destiny) There has been “criminal silence” from PPP leaders Asif Zardari and Bilawal Bhutto Zardari over the Lahore tragedy. 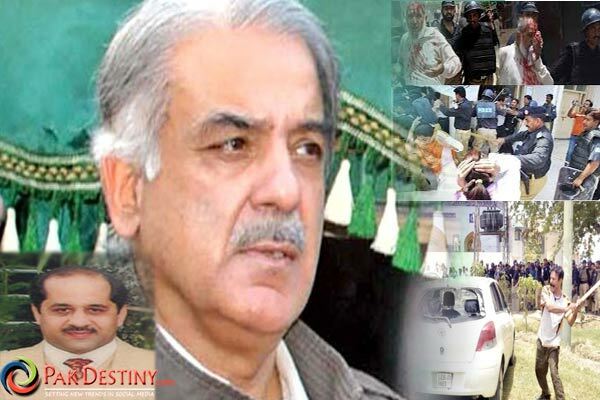 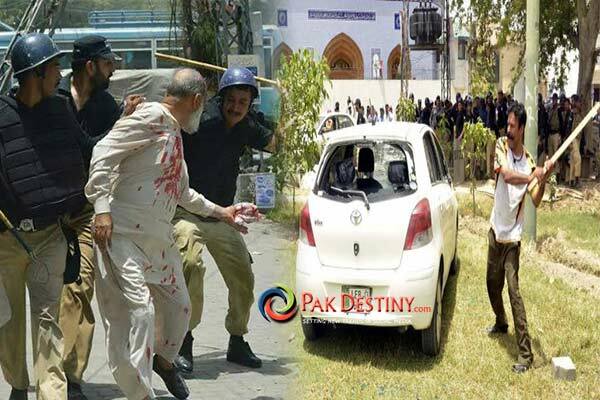 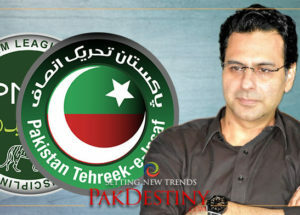 By Moniba Ali Lahore, Jun 18 (Pak Destiny) The Punjab police has become a “brutal and fascist force” under Chief Minister Shahbaz Sharif. 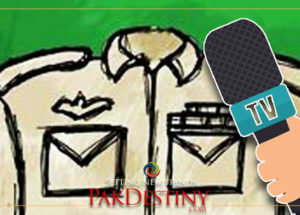 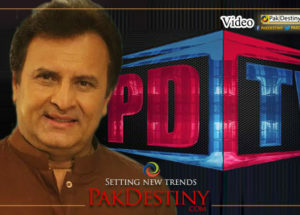 Islamabad, Jan 14 (www.pakdestiny.com) Dr Tahirul Qadri is likely to seek the guarantee of Chief of Army Staff Gen Ashfaq Parvez Kiyani for acceptance of his charter of demand by the government. 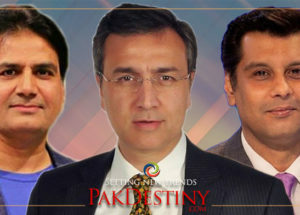 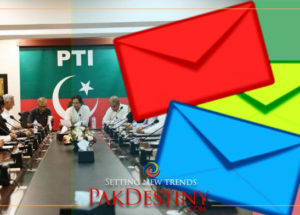 By Iram Salim Islamabad, Jan 3 (www.pakdestiny.com) Dr Tahirul Qadri has forced PPP and PML-N to get united in the face of his long march call threat scheduled for Jan 14 in Islamabad.